Oh boy! 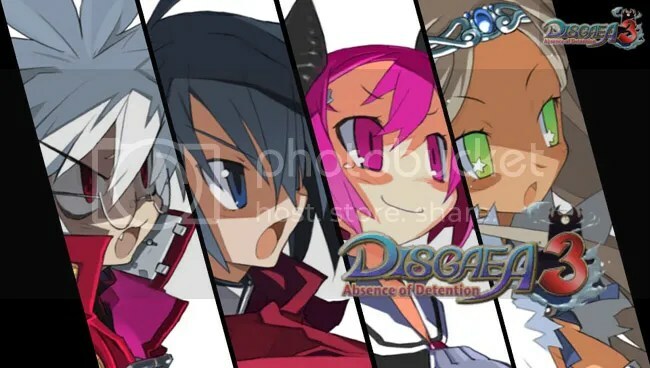 One of my favorite rpg franchises has been added to the instant game collection on the Vita, Disgaea 3: Absence of Detention is a port of Disgaea 3 on the PS3 but features all previous add ons, including Baryl’s short story arc(which I never got around to play, so I’m very excited to start playing this) which basically makes this the GOTY/Complete edition of the game, if you will. For those unfamiliar with Disgaea, it’s a strategy rpg, that takes place in the Netherworld, the home place of demons, each game features a new protagonist & supporting cast with ones from previous games making cameos in the newer one. Disgaea 3 features Mao, son of the overlord who is out on a quest to become a hero so he can beat up his dad. why would he want to beat up his dad you ask, well, his dad stepped on his video game console and collection of games of course! 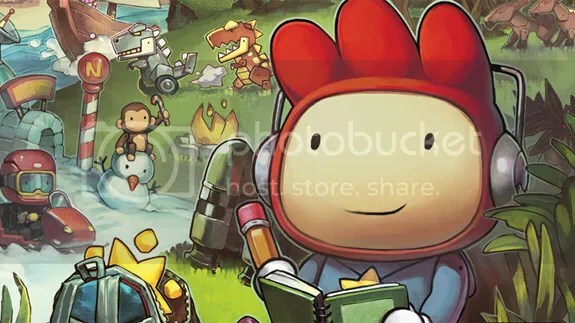 As you can imagine the series is quite wacky and is a really good game to boot. So go on your Vita and make sure you download and start playing Disgaea! And if you only own a PS3, don’t forget that you can still download games on the Vita’s instant game collection and have them on your download list so you can play them whenever you do decided to get a Vita.